Trigeminal neuralgia (TN), one of the most intense forms of facial pain, has been the subject of great clinical interest. 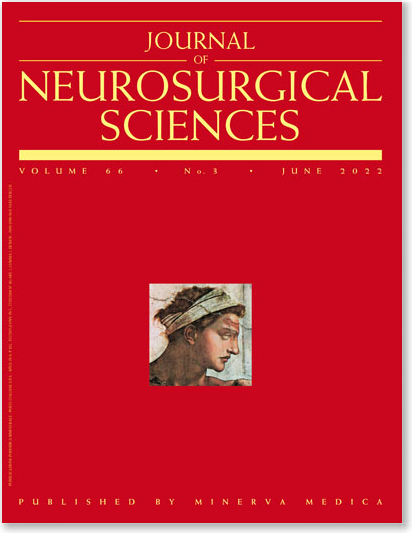 Significant advances have been made in its management, including surgical treatment and imaging of the trigeminal nerve and associated neurovascular compression. The different options for surgical treatment, recent advances in each as well as novel methods of imaging of the trigeminal nerve focusing on diffusion tensor imaging/tractography will be discussed.